There is no doubt that Instagram is growing very first. It is one of the latest social media platforms but the rate at which it is growing is quite amazing. Ever since it was takes over by facebook in a multi-billion dollar not long ago, the platform has grown really first. One of the aspects that make it more famous is the Instagram hashtags. The Hashtags are the most popular way to get a message across the network. 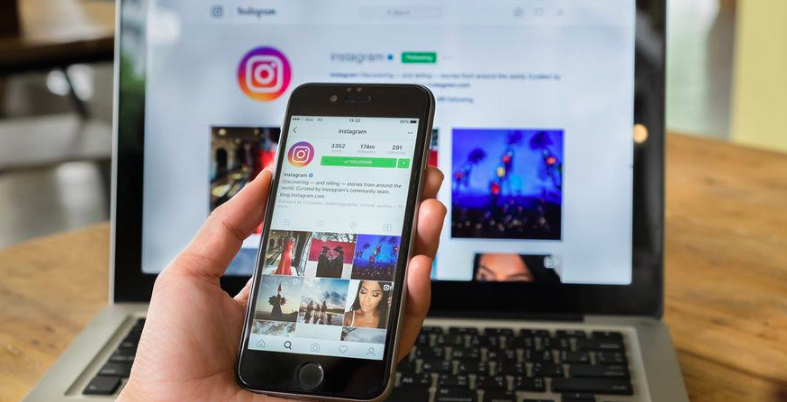 For business, Instagram hashtags are the best way to connect with potential customers. The following are the importance of the hashtags. You audience will have a chance to engage in a discussion on Instagram through hashtags. Mostly, those who want to start a conversation about a certain topic will usually do so through hashtagging. For example, a company might have a new product they want to introduce on the market. They will create a hashtag on a topic based on the product. That way, people will keep commenting on the tags and spread the message. Hashtags are way of creating a group of interested individuals. These individuals come together to show their support for the subject. By doing so, they will pull other people to the; in essence, they will build something strong for their audience to follow. When it comes to staying together, hashtags make the most impact. Many organizations use the hashtags to spread a specific message. For example a health organization planning to educate people on the importance of immunization can create a hashtags on the same. They can come up with a topic like #savelivethroughimmunization. Everyone that searches for such a hashtag even through google will be directed to that page. Also Checkout Should you buy Instagram followers or not? Those who get inspired enough can share the message through their pages. Many new people will be called to join the cause through the links to the hashtags. They could be the best way to reach out to the society. If your target is the young generation, they a proper use of the hashtags can be the greatest solution to your problems. Those who have learned the secret of using hashtags effectively are reaping great from it. The tags are unlike any other signals you will meet on Instagram. They provide a more personal approach to issues than simple likes. Hashtags can prompt the need to share. When you feel that something is so good you would not want to have it alone, you can always share. Instagram hashtags are like a news item. They are not just for the sake of entertainment alone, but informative as well. They provide the audience, anyone who is interested with the necessary information about a particular situation. Every time someone comments, they will be adding value to what already exist. It is like an auto-update the information. Instagram hashtags play a huge role in the functionality of the platform. But they are only useful to those who know why and how to use them. Should you create an Instagram business account?